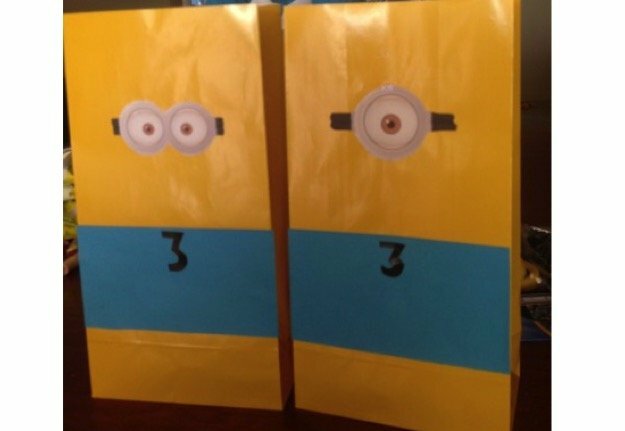 A great party bag idea – looks great on the table too. I did these as invites once too! 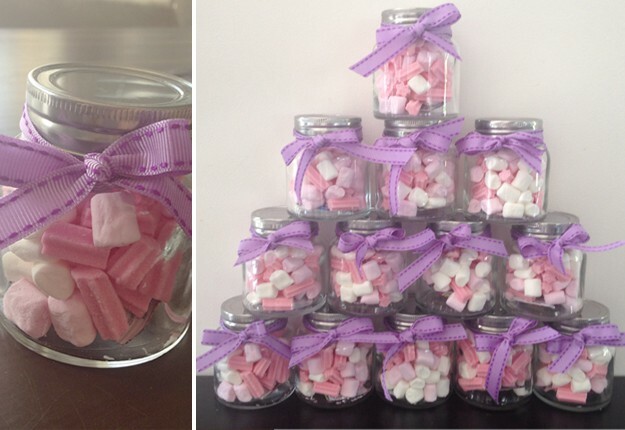 Notes... Use any sweets you fancy and if your organized you can recycle old mason jars.